I wonder how bad they win with Jer Calhoun? you are killing it tonight! I just heard that Sneed can no longer lift his arm because Hauck has been using him like a rented mule, making him throw all those long passes with too much air under them. 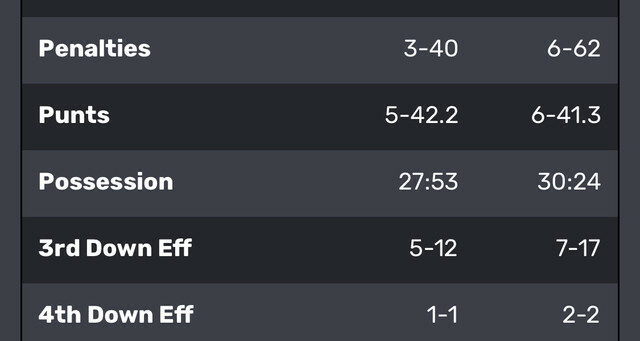 Only difference were the long tosses to Akem for TDS and Sneed’s wheels.. 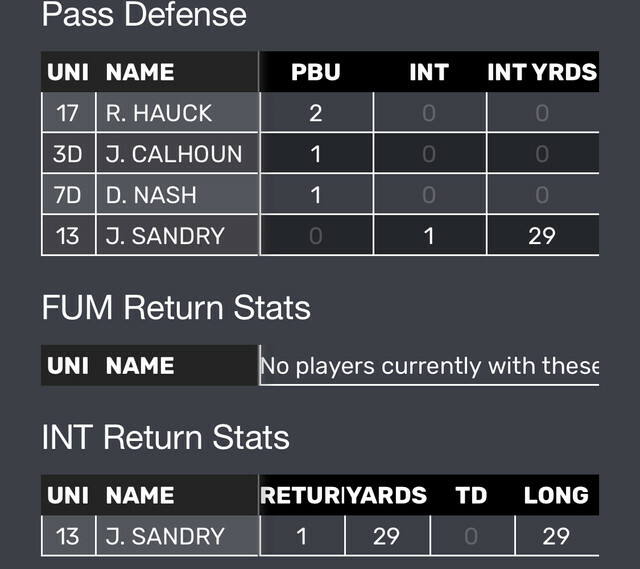 Went back and looked.. no fumbles lost by either team but recall Sandry got an int, which was a thing of beauty! Last edited by UMcheer2000 on Sat Nov 10, 2018 8:32 pm, edited 2 times in total. Went back and looked.. no fumbles lost by either team but recall Buss got an int? THEY ARE COMING NEXT WEEK! It is driving me goofy that I cannot listen to KGVO or watch GrizPsych's video of thr game. Man, I have been spoiled. I think GrizPsych went to Stocks. WTF? Sorry. My cat pulled a cord out and I didn't notice. What I see when I see the EGRIZ practically perfect poster. There is only one Calhoun.